The City appeals to all beach and ocean users to be aware of the expected increase in in-shore shark activity over the spring and summer months. Typically, shark sightings start in late August, and continue through to April, with most sightings being reported in mid-summer. 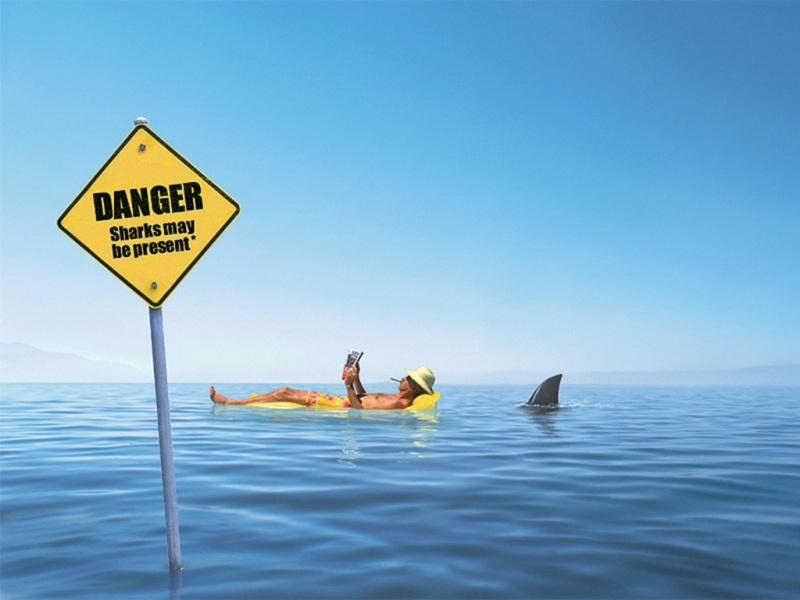 ‘White sharks are present in our waters all year round and beach users should be aware that there is always a small possibility of encountering one of these animals. However, surfers are asked to be especially vigilant in the stretch between Sunrise and Macassar Beaches during the spring and summer months, as research has shown that the shark presence in these waters increases at this time of year. ‘Please always remain alert while enjoying the ocean. I thank our City staff and our partner, the Shark Spotters, for all of the hard work that is currently underway to ensure that our residents can enjoy a safer beach experience,’ says the City’s Mayoral Committee Member for Energy, Environmental and Spatial Planning, Councillor Johan van der Merwe. The Shark Spotters Information Centre at Muizenberg Surfer’s Corner is open to the public from 08:00 to 18:00 seven days a week. The centre provides up-to-date information on sharks and marine ecology, basic first-aid, general public assistance and emergencies, storage of valuables and lost property. In addition, the Fish Hoek shark exclusion net will again be deployed for the annual Fish Hoek Spring Splash on 6 September 2015. The exclusion net has proven to be an effective shark safety measure, by creating a physical barrier that prevents sharks from entering the bathing area. It will be in full operation during the 2015/2016 summer season. On days that the exclusion net is deployed, the operating hours will be from 09:00 to17:00 and may occasionally be extended to allow for lifesaving training or events. The Shark Spotters will keep beach users informed about the deployment of the net via Twitter and Facebook, and signage is displayed when the net is deployed. For more information on the latest shark sightings and research, please visit www.sharkspotters.org.za or follow the Shark Spotters on Twitter (@SharkSpotters) and Facebook (www.facebook.com/SharkSpotters). 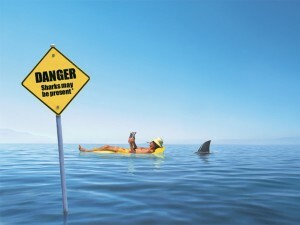 Members of the public are encouraged to report any sightings of white sharks to the Shark Spotters. ​The net will operate on a daily basis, depending on the weather. Weekends, public holidays and school holidays will be prioritised. ​School holidays, public holidays and weekends. The exclusion net will not be deployed if weather conditions (wind and swell) are deemed to be unsuitable; this will be assessed on a daily basis. If weather conditions deteriorate over the course of a day when the net is already deployed, the net may be removed as a precautionary measure. Additionally, if there is a high presence of whales or other marine mammals in the area, the net will not be deployed. Published by the City of Cape Town.